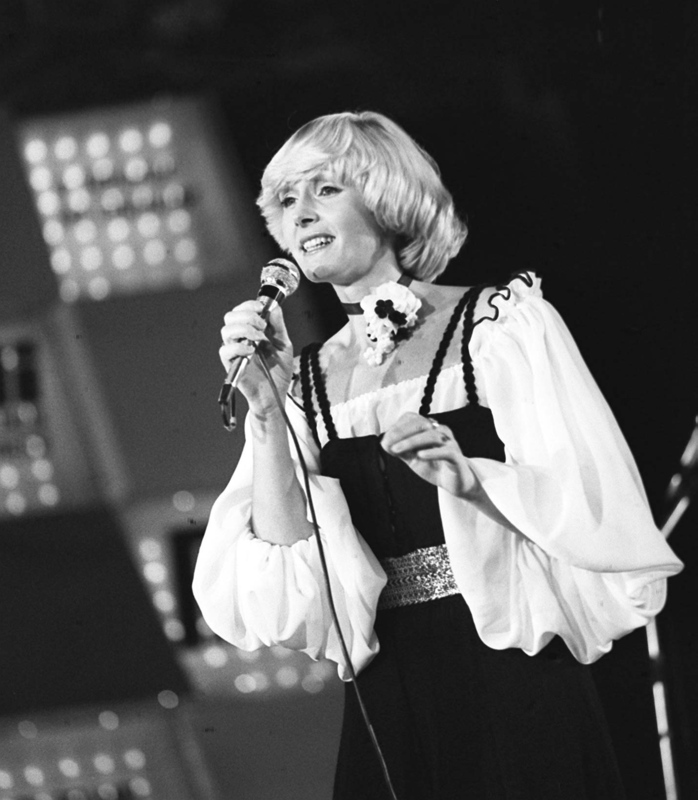 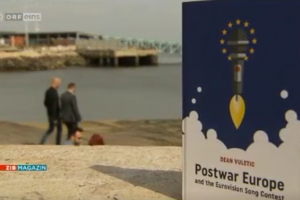 Postwar Europe and the Eurovision Song Contest examines from a political perspective how Eurovision has reflected and become intertwined with the history of postwar Europe. 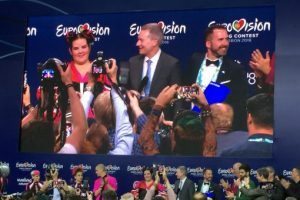 The book is the first-ever scholarly study on the history of Eurovision and the product of a research project conducted under the most prestigious European research award, the Marie Skłodowska-Curie Fellowship funded by the European Commission. 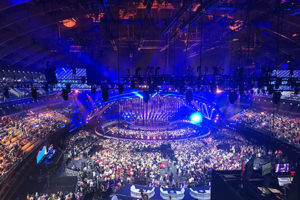 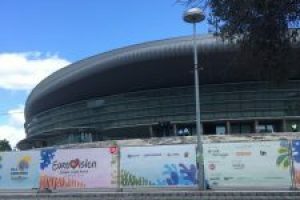 Established in 1956, Eurovision is one of Europe’s most popular television programmes and greatest popular cultural phenomena. 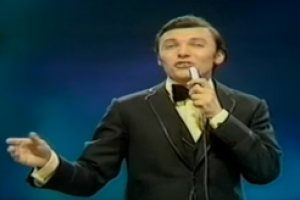 The contest is often mocked as cultural kitsch. 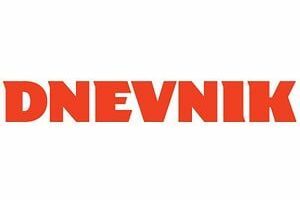 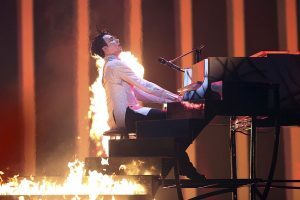 Yet, there are no cultural media that have connected Europeans more than popular music and television, and the development of these has always been tied to cultural, economic, political, social and technological changes. 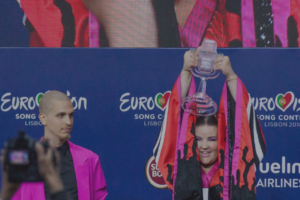 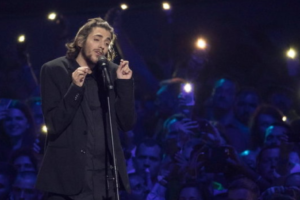 All of this makes Eurovision an ideal tool to explain the history of postwar Europe, from the political divisions of the Cold War to the current challenges of European integration. 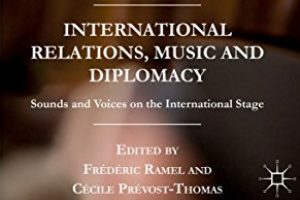 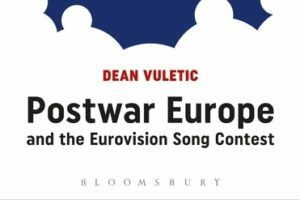 This book does so by drawing on original sources, including hitherto unpublished archival documents from international broadcasting organisations and the author’s analyses of every edition of and entry in Eurovision. 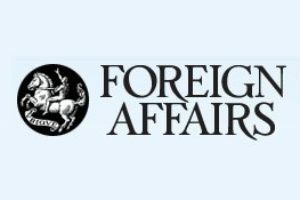 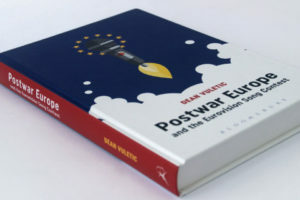 As a historian of contemporary Europe based at the University of Vienna, Dr. Dean Vuletic is an author, commentator and lecturer who specialises in topics such as Central and East Europe, the Cold War, cultural diplomacy and popular culture. 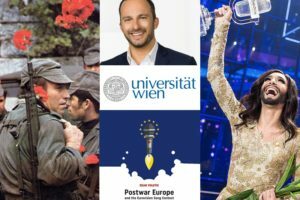 He is the world’s leading academic authority on the history of the Eurovision Song Contest as the author of the first-ever scholarly book and the lecturer behind the world's first university course on this topic. 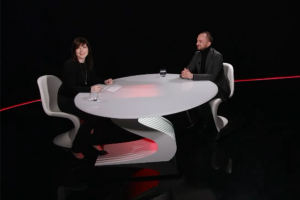 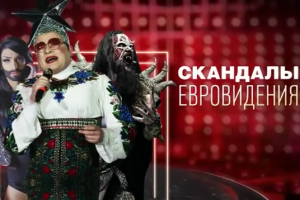 He regularly comments on Eurovision in the international media: he has been dubbed “Professor Song Contest” by ORF and praised by Le Monde for his analyses of Eurovision. 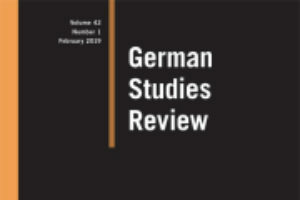 Dean's commentaries and interviews have appeared in media outlets such as the ABC, BBC, Billboard, Der Standard, Die Zeit, Monocle, Neue Zürcher Zeitung, Newsweek, Paris Match, Politico, Süddeutsche Zeitung, SVT, The Straits Times, The Times of Israel, Večernji list and VICE, and in the films Eurovisions!, Louder than Guns, Eurovision's Scandals and The Secret History of the Eurovision Song Contest. 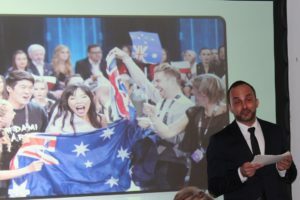 He has also been a guest speaker at events organised by the Australian Embassy in Vienna, Austrian Ministry of Education, Science and Research, European Broadcasting Union, European Union's Fundamental Rights Agency and Vienna Tourist Board. 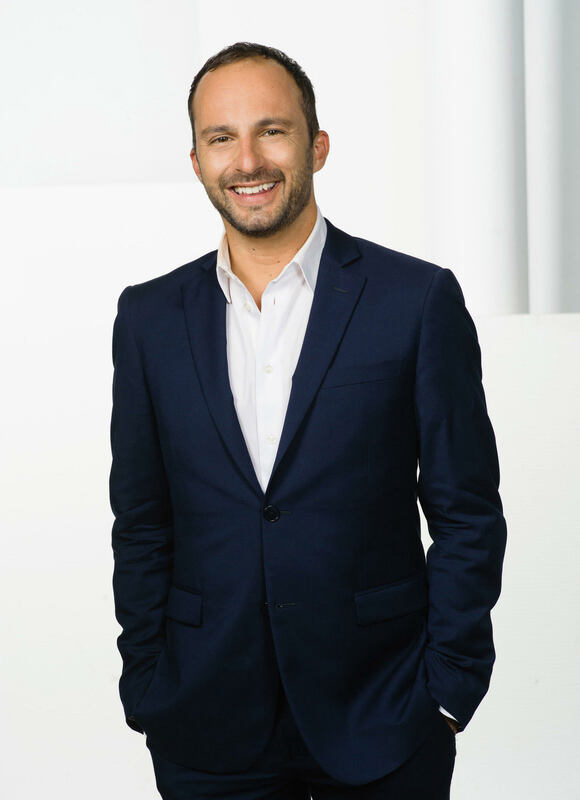 Dean holds a PhD in history from Columbia University, a Master’s degree in East European studies from Yale University, and a Bachelor’s degree in European studies from the Australian National University. 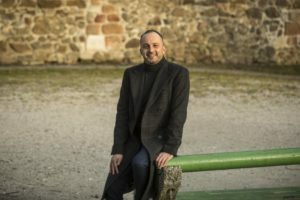 He is the recipient of several academic awards, including a Max Weber Post-Doctoral Fellowship from the European University Institute, a Paul Celan Fellowship from the Institute for Human Sciences, a Whiting Fellowship, a Fulbright Scholarship and the University Medal of the Australian National University. 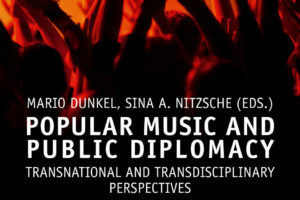 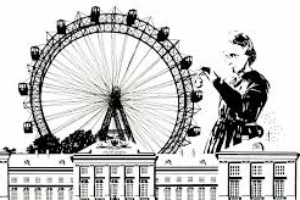 Under a Lise Meitner Fellowship awarded by the Austrian Science Fund, Dean is currently leading the research project “Intervision: Popular Music and Politics in Eastern Europe”. 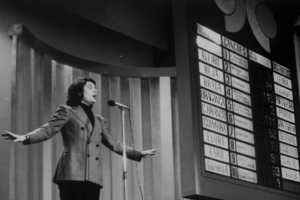 During the Cold War, Eastern European national television broadcasters organised the Intervision Song Contest as a “socialist” alternative to Western Europe’s Eurovision Song Contest. 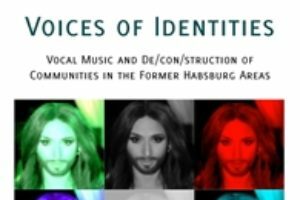 However, unlike Eurovision, its Eastern European counterpart has hardly been the subject of academic research, and this project is producing the first-ever scholarly study on the history of the development and decline of Intervision. 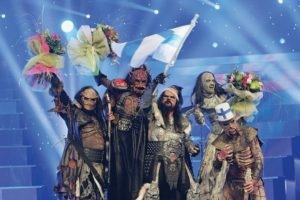 Like Eurovision, Intervision contributed to a common European popular culture by promoting stars who were successful across Europe. 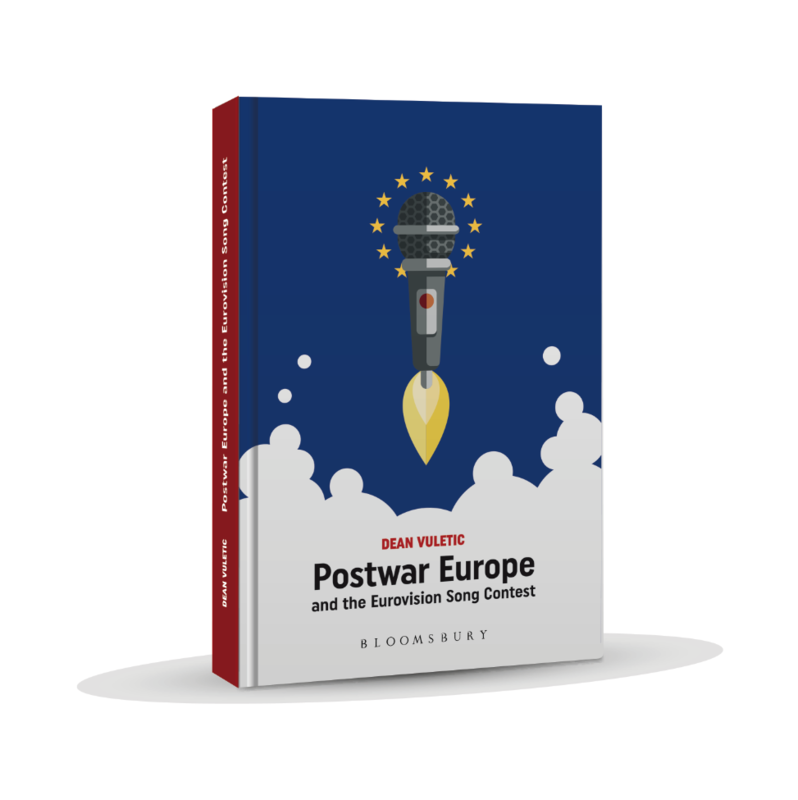 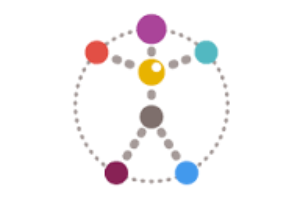 And just as Eurovision is often interpreted as reflecting European politics, this project considers what Intervision can tell us about relations among Eastern Europeans during the Cold War and between Eastern and Western Europeans during and after that period. 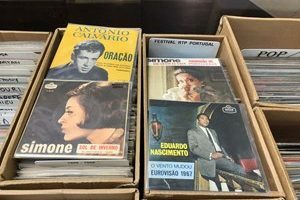 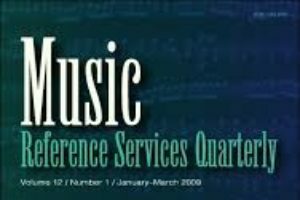 The project also examines Intervision in terms of the function of popular music as both propaganda for and resistance to communist governments. 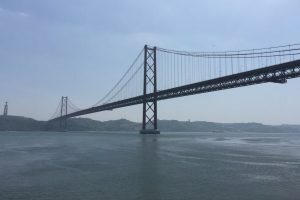 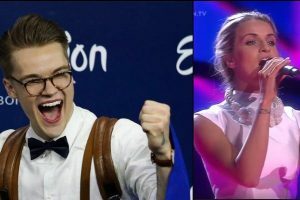 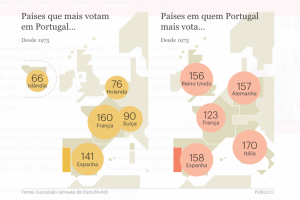 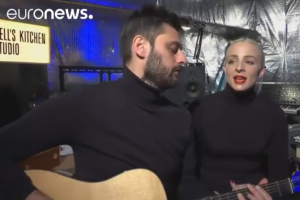 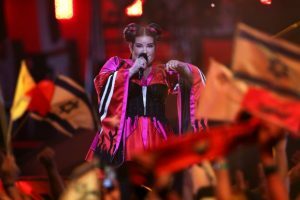 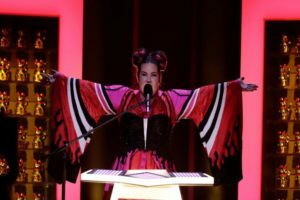 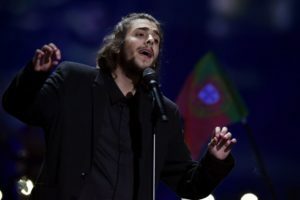 "As canções de Portugal na Eurovisão foram as mais políticas até hoje"
Where is Central Europe in the Eurovision Song Contest? 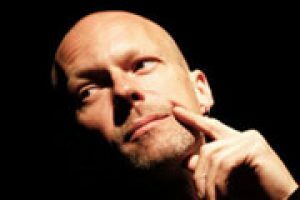 Dean is available for media interviews, speaking engagements, commissioned texts and historical consultancy. 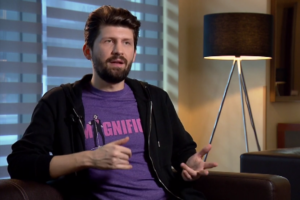 He speaks English, German, Italian, Croatian and Czech.